Achieving a quality finish requires good spray technique and the right equipment. 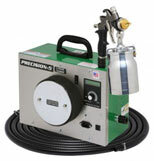 We carry quality spray equipment for affordable prices. If you’re not sure which equipment best fits your needs, feel free to call us and we can guide you through the process. 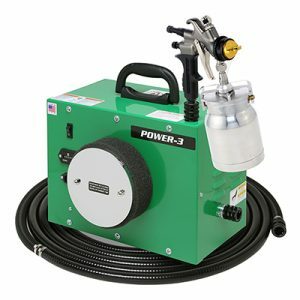 Our experienced and friendly customer service team will help you pick the right spray equipment for your wood finishing needs.